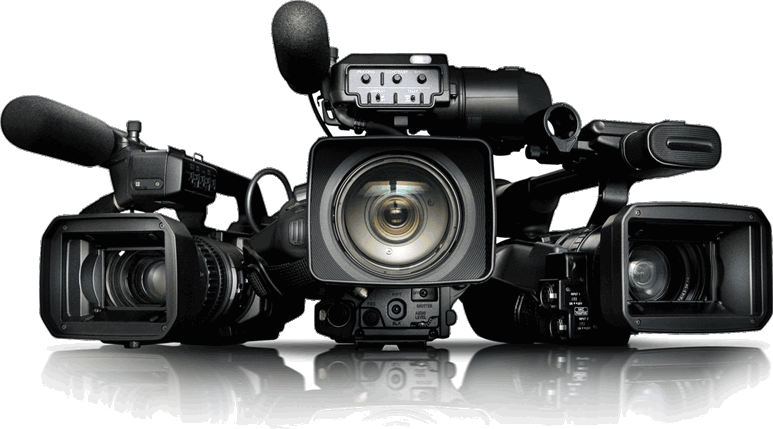 Commercials & Video Production – Neovix, Inc.
Development – capture the details associated with the project: goals, budget, overall plan etc. Pre-production – scripts, storyboards, schedule, etc. Post-production – editing, special effects, encoding etc. There are multiple, lesser expensive alternatives to commercial creative production. Our team will assist you in the decision process of selecting the exact right commercial strategy for your project and budget.